Maritime Security research is an increasingly important area of analysis and research. Research has seen a considerable growth, not the least because of the strategic importance of regional hot spots such as the Arctic or the South China Sea and issues such as maritime piracy. Yet, many areas of scholarship and analysis, notably security studies, are only slowly recovering from seablindness. Understanding the maritime domain and how it can be governed will require more and better research. To respond to the growing demands for more cooperation and cross-fertilization between scholars and analysts working on maritime security related issues, piracy-studies.org has launched a new mailing list. You can subscribe to the mailing list here. Below we briefly outline the character of the mailing list and how it will be used. 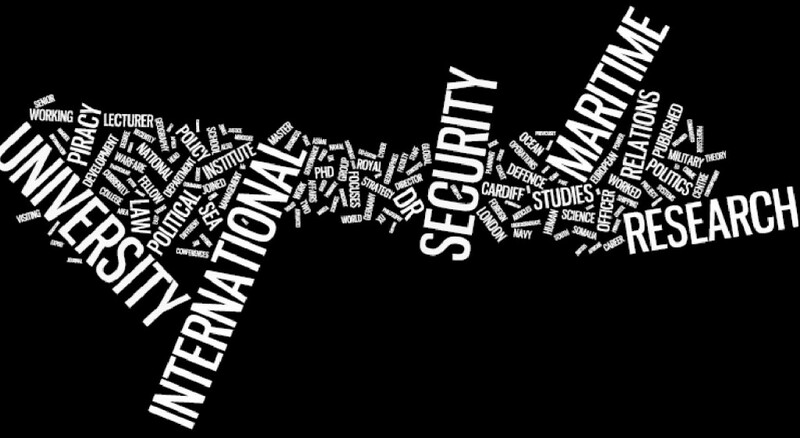 Maritime security research is a broad and trans-disciplinary field. It includes discussions on seapower, marine safety, blue economy and coastal resilience. A wide range of interlinked issues are part of it, including, but not limited to, interstate disputes, maritime terrorism, IUU fishing, environmental pollution, piracy, traffic regulation, energy security, port security, or food security. Various agencies are vital in maritime security. This range includes navies, coast guards, and maritime police, but also civil society, different development and humanitarian agencies, as well as the transport, resource and private security industry. Inform about recent studies, articles and books in the field of maritime security (including promoting their own). Please circulate the list within your networks and invite other scholars and analysts working in the field of maritime security to subscribe to it. If you have the feeling that this list does not support your work, feel free to unsubscribe at any point in time. Please contact Jan (stockbrueggerj@cardiff.ac.uk) if you have any questions or suggestions.